Despite the Asia Cup 2018 Final cricket match between India and Bangladesh on Friday, director Sharat Katariya’s much-buzzed Sui Dhaaga has registered a decent opening. Due to positive feedback from the viewers, it gained a good word of mouth and as expected witnessed a fair jump on Saturday. 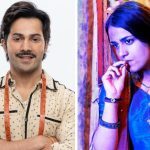 Starring Varun Dhawan and Anushka Sharma, romantic comedy-drama Sui Dhaaga has got succeed to hit the target right and impressed many with its relevant content. It has received mostly positive reviews from the critics as well as the audience and as a result, picking up well over the weekend. 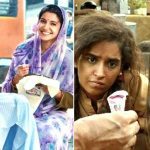 Yash Raj Films’ presentation opened on an average note in the morning but recorded decent growth in footfalls post noon shows in metro cities. From 2500 screens nationwide, it did the business of 8.30 crores on Friday and registered the 11th highest opening score of the year so far in Hindi Cinema. On the next day i.e. 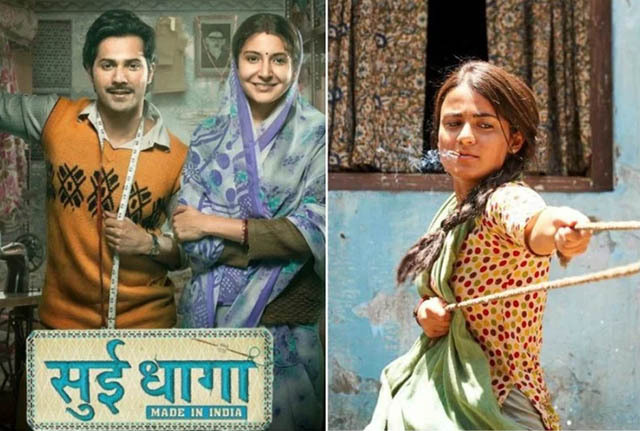 Saturday, Sui Dhaaga witnessed a fair jump of 47.59% than Friday and raked the business of 12.25 crores. With this, its total collection after 2 days has become 20.55 crores nett at the domestic box office. The movie is all set to emerge as the next hit of the year. 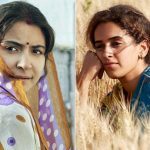 In parallel, Vishal Bhardwaj’s Pataakha has also received positive reviews from the critics but unfortunately got a dull opening of 0.90 crore on Friday. On Saturday, it took a considerable jump and minted the amount of 1.40 crores. After the 2 days, its total collection has become 2.30 crores from 875 screens across India.